So, that’s a wrap on another round of Bout of Books! I’m a little behind schedule with this wrap-up, but better to post late than never. 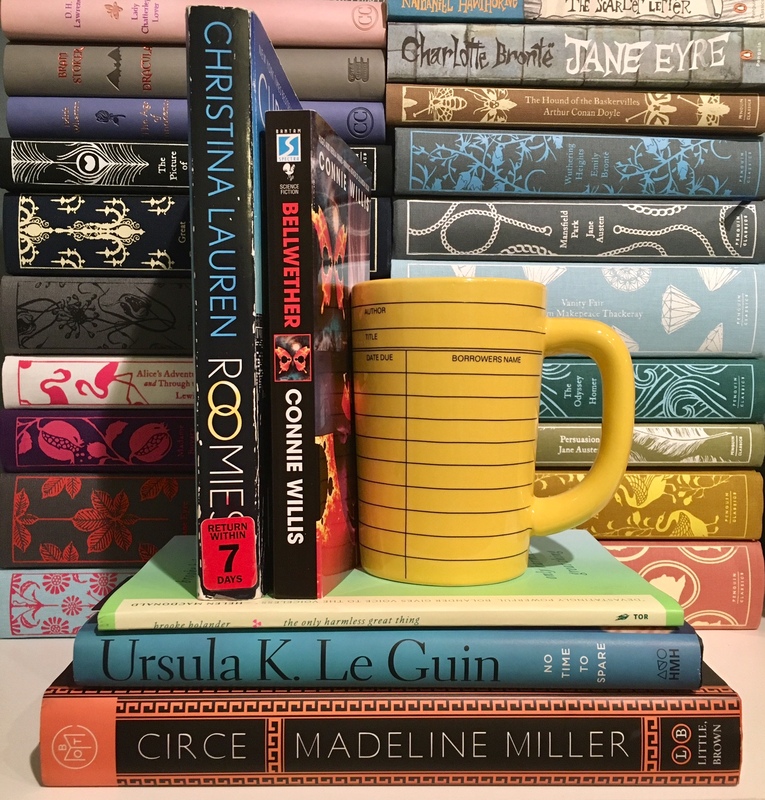 I’d say that I enjoyed this round of the readathon quite a bit; it maybe wasn’t as successful as some have been in the past, but all that really matters is that you read and have a good time. As you can see, I definitely got a good chunk of reading done on Sunday, in between getting brunch with a friend, going on an audio walk down by the waterfront, and getting ready for the week, but I wasn’t able to finish any more books. I definitely could have pushed myself and finished The Only Harmless Great Thing, since it’s a 90-something page novella, but I just wasn’t in the right mood. I’ll definitely be looking forward to the next round of the readathon, which goes from January 7-13th! Great wrap up! I also read roughly 800 pages over the readathon, and I didn’t read at all during Sunday which as a shame, so I’m definitely excited to join the next one on January 🙂 See you then!